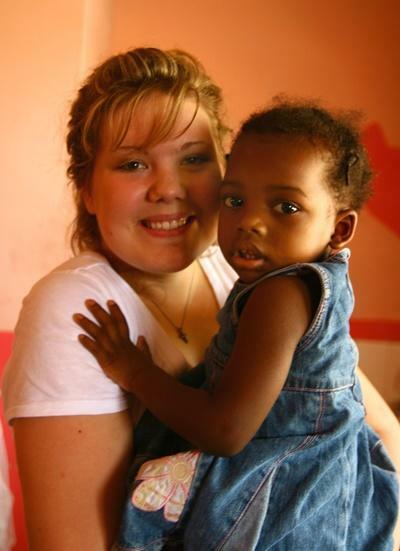 Volunteering on a Group Trip in Jamaica is an inspiring experience. You will take away a real sense of achievement after witnessing the positive impact you will have on the lives of the children here. Jamaica is a truly beautiful country with a rich cultural heritage. Away from the idyllic tourist beaches are towns and villages where your help as a volunteer is needed. You will spend your time volunteering in a summer camp for children who live in a poor community of Mandeville. These summer camps aim to foster social development as well as cultural exchange. As a volunteer you will do this through various interactive activities. You can take part in arts and crafts, photography, and have real fun organizing quizzes and debates. Performing arts such as dance and drama are sessions you can get involved in, as well as outdoor games to encourage the children into team play and competition. The school has a garden for you to help with growing activities. You will also help teach the children personal care. You may also be invited to help improve the buildings themselves by painting and decorating – sometimes with murals. This helps nurture a more conducive environment for learning. As a group, you will be able to make a significant difference to the lives of these underprivileged children. While you are in Jamaica, you will stay in an apartment or hostel. In your spare time you will be taken on a number of excursions to places of cultural importance, as well a beautiful beach or two! You will also experience much of the Jamaican culture, including music, dancing and the unforgettable food.